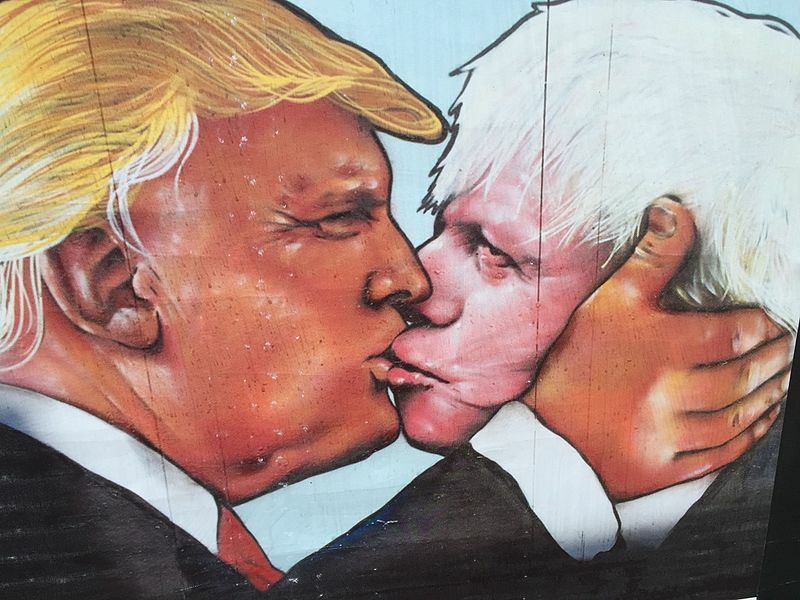 London: The twin shock wins of Brexit and Apprentice host Donald Trump have produced an unexpected surge in violent protests and assaults among nursery rhyme characters. workers after he fell from a retaining wall, which left him unable to get disability benefits for a fractured fibula. Also arrested was an angry Little Miss Muffet for throwing her old tuffet, the only furniture she had left after IKEA relocated all its branches to Ireland. Old Macdonald left his barren farm, together with Mary, who had to eat her little lamb or go to a food shelter, and Little Bo Peep, who did lose her entire flock …to a lousy exchange rate, to show moral support for poor Baa Baa Black Sheep. Baa had no wool left after the EU stopped its subsidies, killing off his farm and it also refused to import the three bags full that he had produced because of EU quotas applicable to Brexit Britain. Meanwhile, Stateside, Jill was left seething after boyfriend Jack, who went to fetch her a pail of water, broke his crown but was left uninsured to see a dentist after Trump threw out Obamacare. Over at the Spout, Itsy Bitsy Spider failed to climb it when the sun didn’t come out to dry the rain after Donald ripped up America’s pledge to curb greenhouse gases. And having kissed all the girls and made them cry, Georgie Porgie avoided a harassment lawsuit and was given a cabinet position by Trump, in quite a turnaround for li’l Georgie. When the boys came out to play, Georgie didn’t always run away so he was forced to undergo the ‘conversion’ therapy urged (and experienced) by VP Mike-on-the-down-low Pence. Tel Aviv: The Israeli stock market took a battering this week, feeling the full effects of one man’s ruthless ambition. Not David Cameron or Boris Johnson and ‘Brexit‘ but ‘Bentry,’ the long-feared arrival in Israel of ‘singer’ Barry Manilow. As news filtered through that the 74-year-old ‘Copacabana’ singer from New York had printed his Easyjet boarding pass, shares on the Tel Aviv Stock Exchange coincidentally plummeted 45% and the Shekel lost a further 20%. 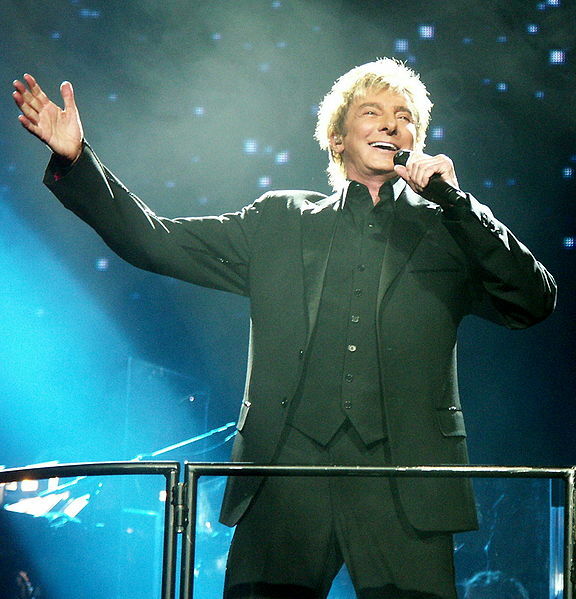 Despite selling 80 million albums worldwide, it is Manilow’s first ever visit to Israel, as part of his ‘Goodbye’ world tour that feels like it’s been going on since the 80’s. “No vacancy” signs were put up in all beachfront hotels. Although Manilow’s concert sold out, inflating his 401K pension and putting a severe dent in the local housing market, Israeli Finance Minister Moshe Kahlon immediately encouraged investors not to panic, warning that Barry was here only for one day and would not go anywhere outside of the Yad Eliyahu arena in Tel Aviv. Unconvinced locals were seen fleeing north with traffic reports predicting heavy congestion as families rushed to avoid hearing ‘Looks like we made it.’ The 45,000 stray cats of the city were also not taking any chances, taking the extreme measure of boarding buses to Ramat Gan. Having set up a 24-hour Situation Room to keep tabs on Britain’s stunning decision to leave Europe, Kahlon admitted he was relieved as he has adapted the room into ‘Operation Mute-the-Man’. 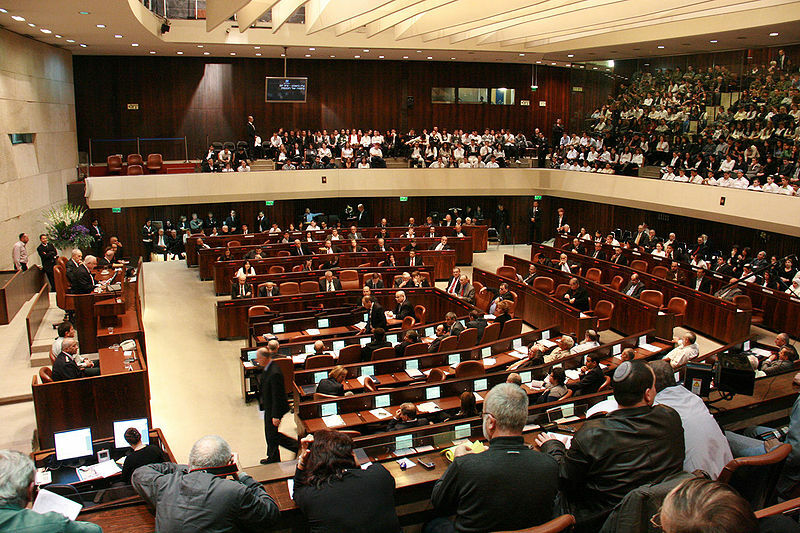 He shelved discussions over the introduction of Hebrew as a European Union official language in a post-Brexit world, as well as Sarah Netanyahu’s application for more credit cards. Haifa: Israel and the European Union agreed to discuss immigration issues after a Polar Bear from the Arctic Circle pleaded for asylum in Northern Israel yesterday. Traditionally found in the North Pole, the 34-year-old Polar Bear known as Frosty washed up bedraggled, lost, and hungry on the shores of Haifa, so at first everyone thought he had just returned from Mid-Burn. 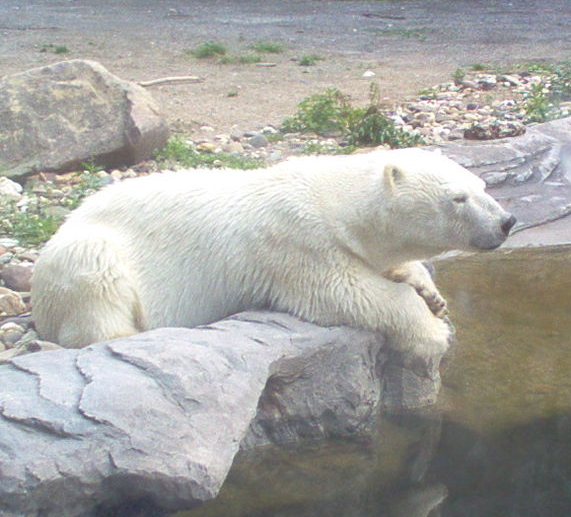 Upon realizing he was actually a Polar Bear, startled locals ran along the ridge of Mount Carmel with zoom lenses and iPhones, snapping a relaxed Frosty as he splashed around doing the backstroke. When he complained of cramps, he was hauled onto a fishing boat and taken to the Ramat Gan Safari. Experts from Tel Aviv agreed it was the most interesting news they’ve heard from Haifa in years, but not quite interesting enough to actually go up there and spend the day or anything.